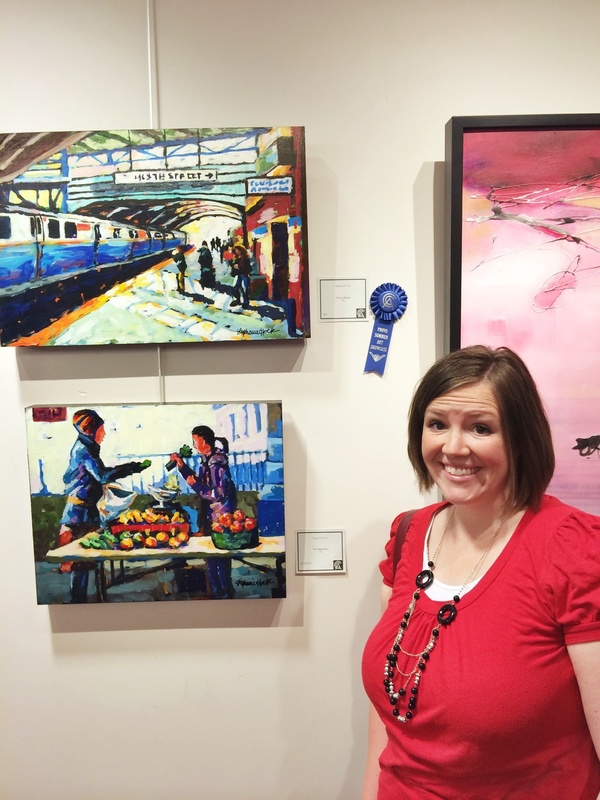 Well, I was just excited to see two of my paintings in the Provo City Summer Arts Showcase, but to win an award too? So honored. P.S. Check out my friend Brittany Scott's paintings while you're there too (address and dates on the events tab).